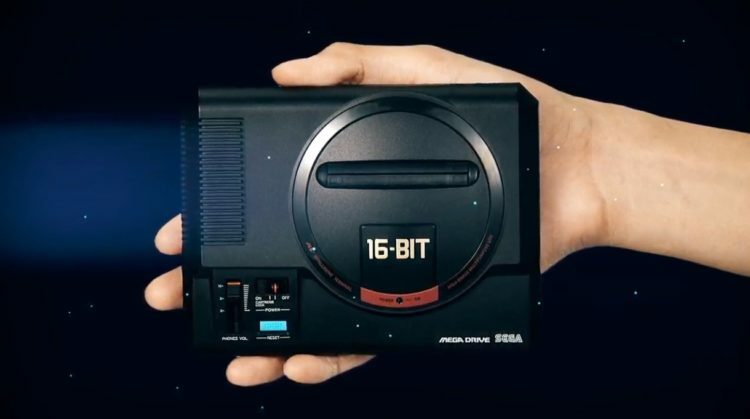 SEGA will also be selling the SEGA Mega Drive Mini in Asia, they promised the same amount of games as the rest of the regions. 40 games. SEGA is only planning on selling the units as one SKU in that area with two controllers. So far Japan is the only place to have a cheaper, single controller bundle. Here are the games announced for the SEGA Mega Drive Mini Asian version will have a lot of the games found in the Japanese version including Space Harrier II, Wrestleball, Shining Force, Sonic the Hedgehog 2, Gunstar Heroes, Castlevania: Bloodlines, Puyo Puyo Tsu, and Comix Zone. The two exclusives (so far) to the Asian version are Sword of Vermilion and OutRun 2019. Yeah, I didn’t expect OutRun 2019 to be included in this collection. Very meta, considering its coming out this year… in 2019. The future is now! Before SEGA AM2 brought Shenmue to Dreamcast owners everywhere, they created a Japanese RPG in the late 80’s for the SEGA Genesis/Mega Drive. That title would help SEGA-AM2 dip their feet into the console market, that first game was Sword of Vermilion. The game was a early Genesis/Mega Drive title and was one of the spotlight games in SEGA’s timeless “Nintendon’t: advertisement campaign. While Sword of Vermilion was ambitious for its time, it wasn’t really known as a great game and possibly one of the lesser known games by the publisher. But regardless of that status, the soundtrack for this game is actually great. Composed by Hiroshi Kawaguchi (After Burner, Out Run, and more) and Yasuhiro Takagi (Virtua Racing, F355 Challenge and more), both composers who where literally at the top of their game during this time period.